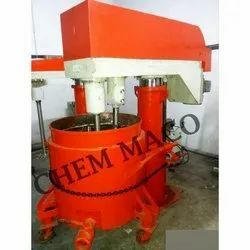 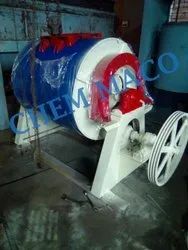 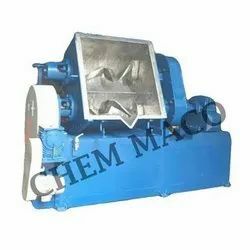 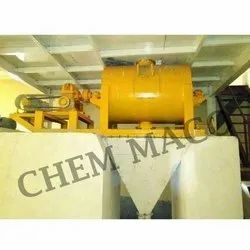 Established in the year 1971, we "Chem Maco" are the leading manufacturer and exporter of a wide range of Paint Machine, Putty Making Machine, Industrial Mixer, Industrial Disperser, etc. 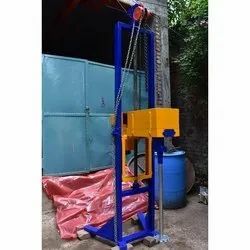 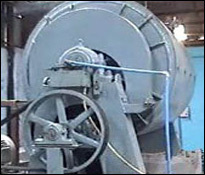 We manufacture these machines keeping in mind the international standards and assure the safety of machines and their operators as well. 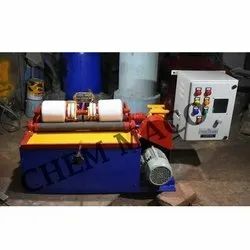 Our quality experts conduct stringent quality checks at each of our manufacturing stage so as to ensure a quality oriented product range. 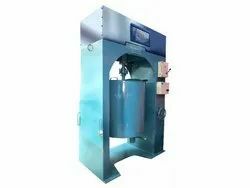 We test our range on well defined parameters such as dimensional accuracy and durable finish so as to deliver a defect free range is delivered. 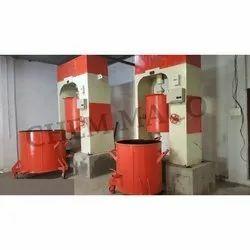 Owing to our high quality standards and ethical business practices, we have been able to gain a reputed clientele in national as well as overseas market.